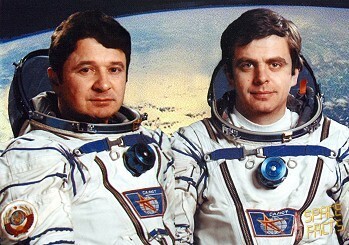 This mission was intended to visit the Salyut 7 space station, which was occupied by the Soyuz T-9 crew. 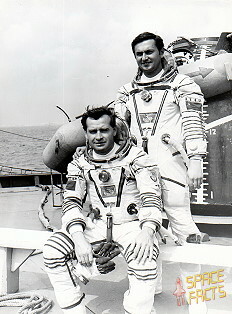 The crew were sitting on the pad awaiting fueling of the Soyuz-U booster to complete prior to liftoff. 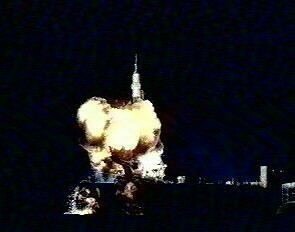 At T-90 seconds, a valve failed to close, causing liquid kerosene propellant to spill onto the pad and ignite. 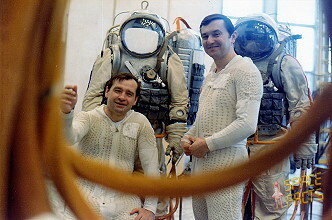 The launch control team activated the escape system but the control cables had already burned, and the Soyuz crew could not activate or control the escape system themselves. 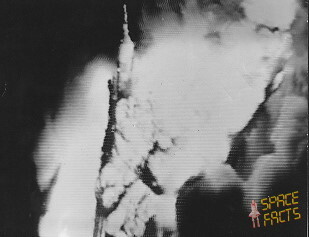 20 seconds later, launch control was finally able to activate the escape system by radio command, by which time the booster was engulfed in flames. Explosive bolts fired to separate the descent module from the service module and the upper launch shroud from the lower. Then the escape system motor fired, dragging the orbital module and descent module, encased within the upper shroud, free of the booster with an acceleration of 14 to 17g (137 to 167 m/s²) for five seconds. 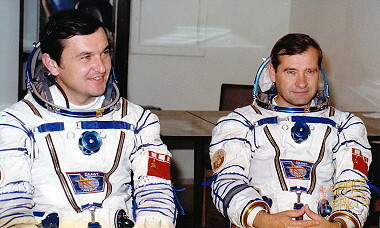 Although Vladimir Titov and Gennadi Strekalov had no way of seeing what was going on outside, the former recalled feeling "unusual vibrations". Just after the escape tower pulled the descent module away, the booster exploded with its remains burning on the pad for nearly 20 hours. Four paddle-shaped stabilizers on the outside of the shroud opened and the descent module separated from the orbital module at an altitude of 650 m, dropping free of the shroud. The descent module discarded its heat shield, exposing the solid-fuel landing rockets, and deployed a fast-opening emergency parachute. 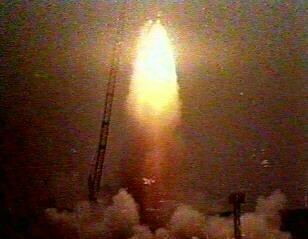 Landing occurred about four kilometers from the launch pad. The two crew members were badly bruised after the high acceleration, but were otherwise okay and did not require any medical attention. 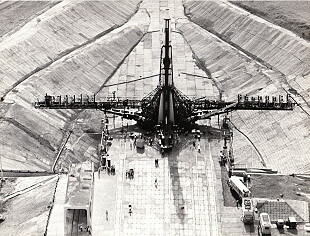 The explosion and fires severely damaged LC-1 (the same pad used by Sputnik 1 and Vostok 1), which cost an estimated 300 million USD to repair. Soyuz T-10's descent module was refurbished and later used on Soyuz T-15.